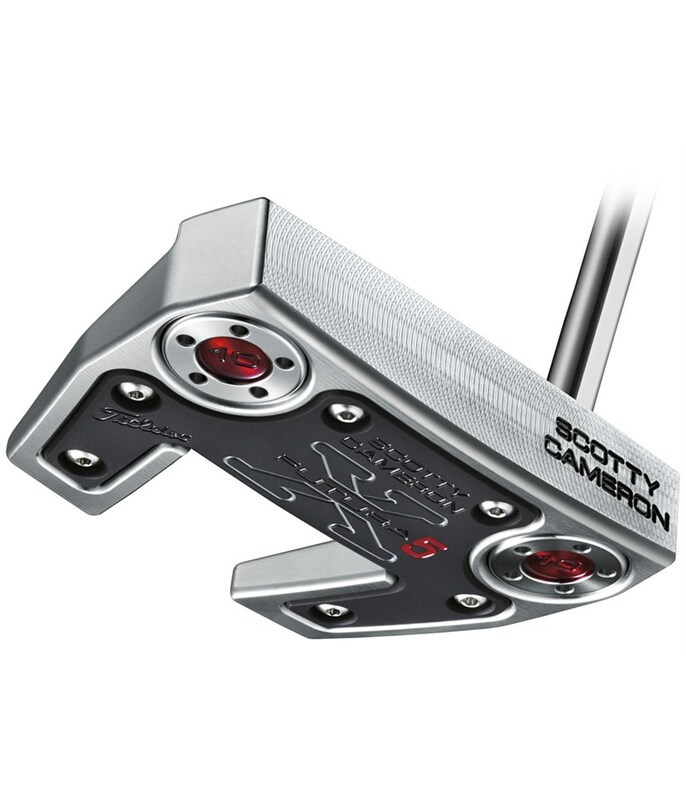 The Scotty Cameron Futura X5 Mallet Putter is the latest edition to the Futura face-balanced range, as usual with Scotty Cameron the model has already got a tour win under its belt before the official launch of the product. 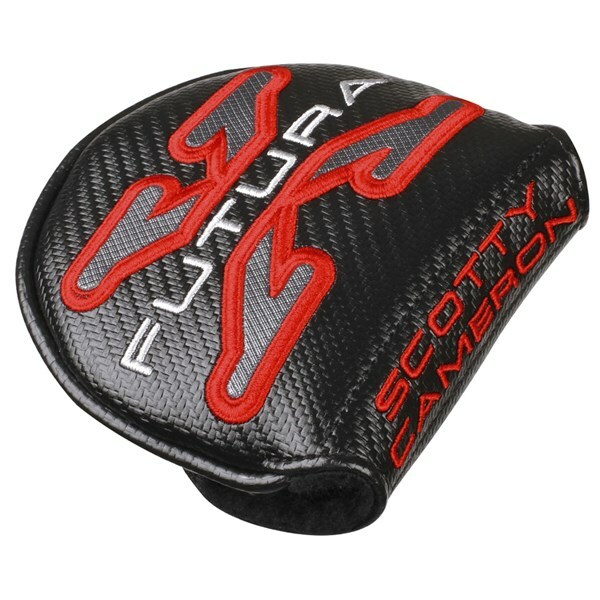 The Futura X5 meets Scotty Cameron’s philosophy on puter designs and then pushes the boundaries into totally new territory. 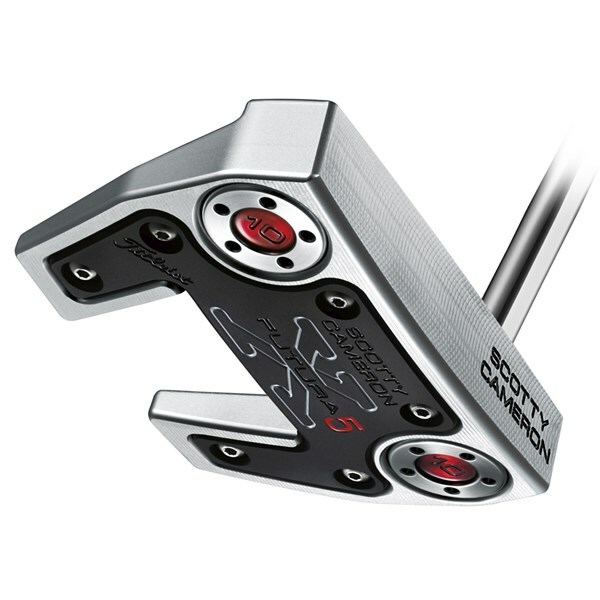 The Scotty Cameron Futura X5 is a multi material, mechanical design that will help groove your stroke and get you putting more consistently. 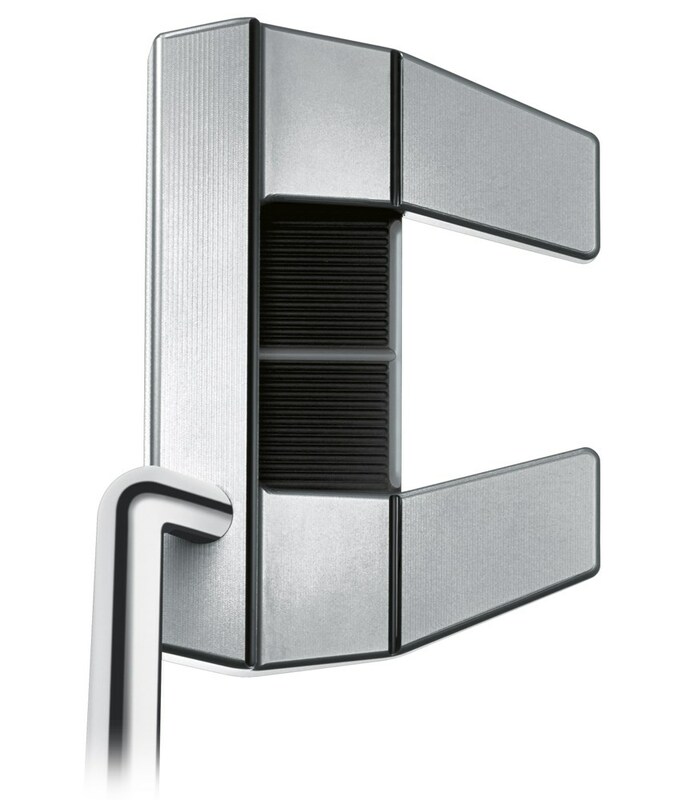 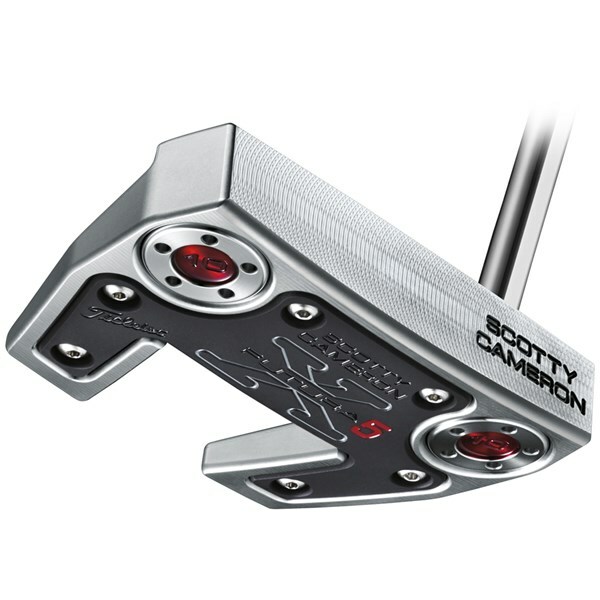 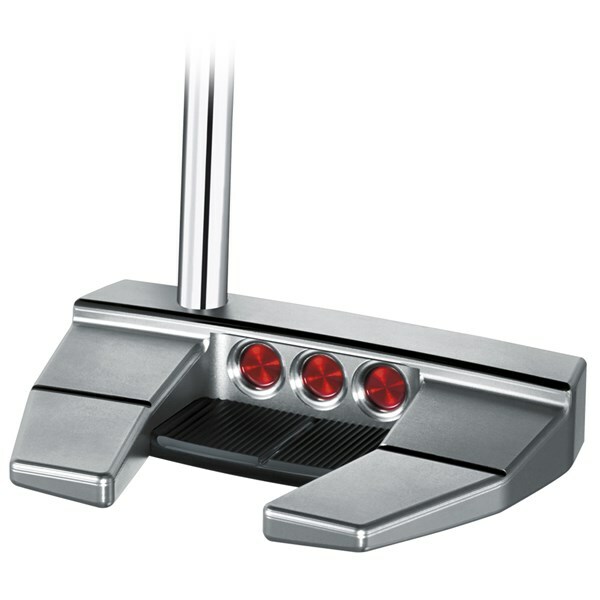 The Scotty Cameron Futura X5 Mallet is made from a stainless steel face and body, the weight on this putter has been placed low and moved away from the face to give you the optimal balance and roll performance that we have come to expect from Cameron’s design. 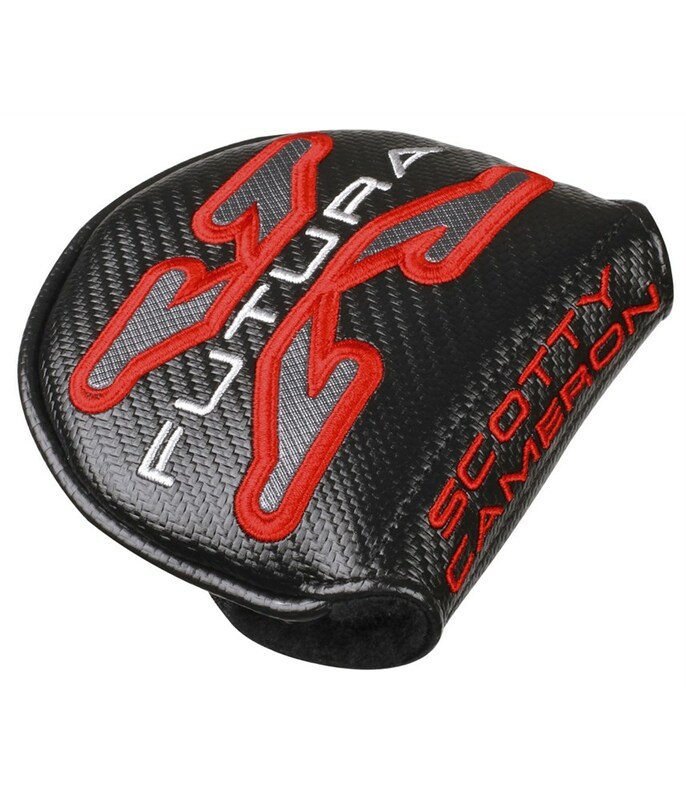 Futura X5 features a lighter aluminium sole plate that has been precision engineered to get the head size bigger and therefore they have been able to create flanges that give you the visual cues that the brain needs to easily align the putter to your intended target line. 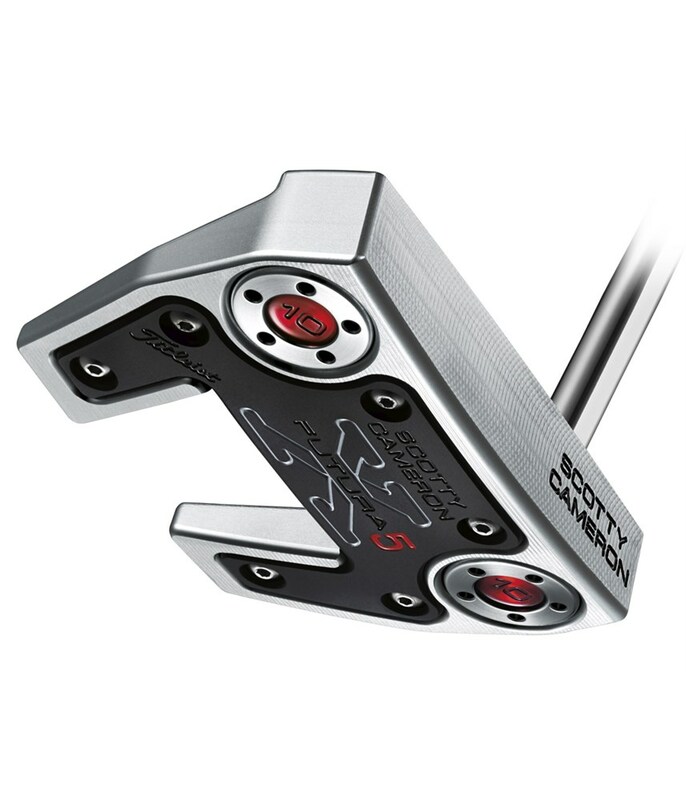 In our opinion the Scotty Cameron Futura X5 Mallet Putter is aimed at golfers of all abilities who want a putter that is going to deliver stability, performance and give you a more consistent roll off of the face of the putter. 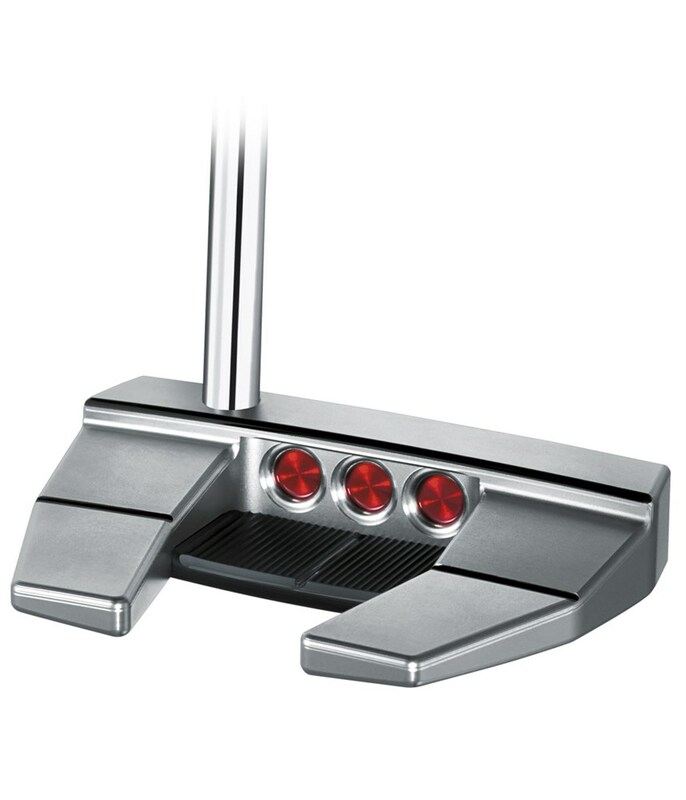 The look of the Futura X5 Mallet is stunning at address and give you the confidence that you are going to line up square to the target and hole everything, lets hope that three putts are going to become a thing of the past. 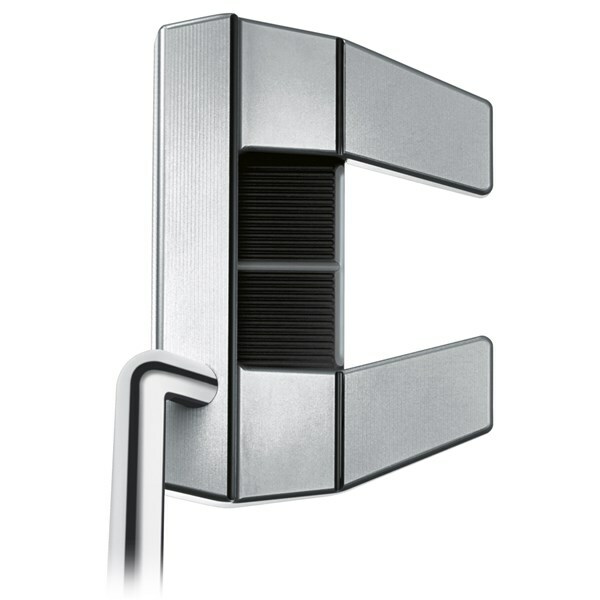 Custom Left hand options: 33", 34", 35"